It is important to take samples of your hay to ensure you know its true nutrient value. It is extremely difficult to know the quality of your hay by just looking at it. 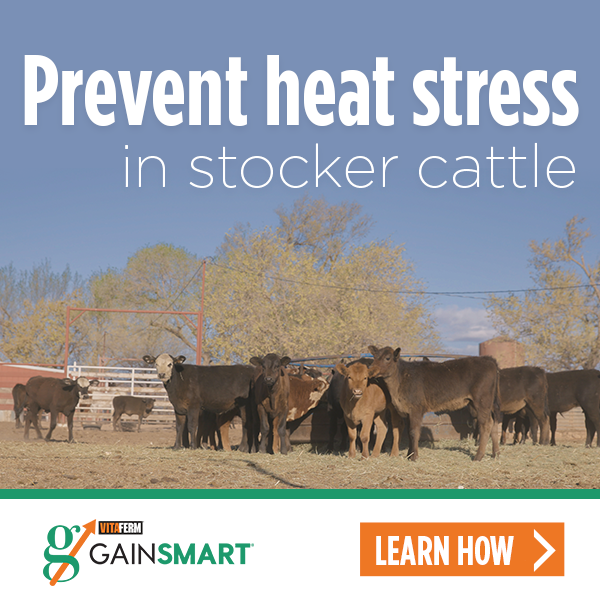 By having your hay analyzed you will have a better understanding of its quality, and this will allow you to work with a nutritionists to provide the lowest cost ration possible to meet the performance expectations of your livestock. The tools needed for samples collected with a hay probe are a cordless drill, hay probe, permanent marker, a 1 gallon re-sealable plastic bag and a clean 5-gallon bucket. If taking hand grab samples, you will only need a permanent marker, a 1-gallon re-sealable plastic bag and a 5-gallon bucket. Sampling by hand: It helps to use the short pipe to pry open the bale. 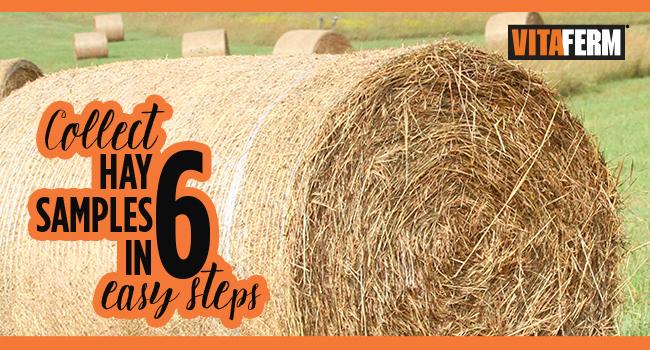 The goal is to reach inside with your hand open and grasp tightly a handful of hay material. You want to try to not strip the leaves off when you do the grabbing, so many small handfuls are better than one large handful. Place sample from bale into a 5-gallon bucket. Dump sample into re-sealable plastic bag and remove any excess air. It is fine if the bag is not completely full, but you will need approximately ½ a quart of material in the bag.